What would you do if a troop of monkeys came to school? I started with this premise for a writing lesson and found I could take it in several directions. 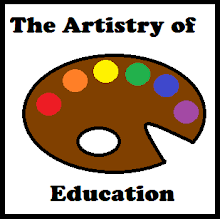 Please visit Artistry of Education for an extended version of the prompt and a printable poem.